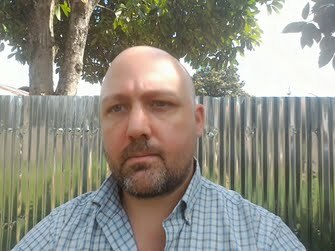 Tony Dunnell is a freelance writer based in Tarapoto, Peru. He has traveled extensively throughout Peru, writing about every aspect of the country, including tourist attractions, food and drink, Peruvian culture and the history of Peru. 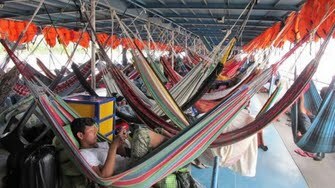 Among the human cargo on a boat down the Amazon River (for Paste Magazine). 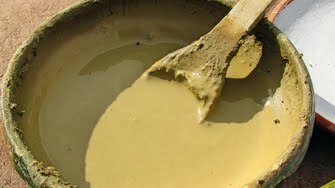 Eating clay in the altiplano region of Peru (for VICE Munchies). An interview with Ted Alexander, one of the new wave of craft brewers in Peru. Published by International Living magazine. A short food-focused guide to Lima for Crave Magazine.